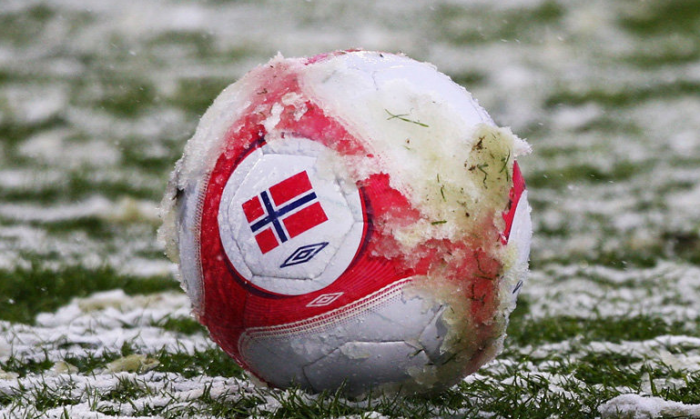 Ben Cullimore reports on the latest action from Norway ahead of the international break. Rosenborg continue to lead the way in Norway but Strømsgodset are hot on their heels, writes Ben Cullimore. No change at the top of the Tippeligaen with Rosenborg still leading the way, reports Ben Cullimore. Ben Cullimore reports on a change at the top of the table in Norway. Strømsgodset still lead the way in the Tippeligaen while Rosenborg continued their good run, reports Ben Cullimore. Ben Cullimore is back with the latest from Norway. The Tippeligaen is back after its midseason break and Ben Cullimore rounds up all the games. 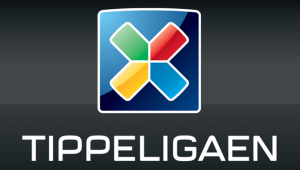 It’s been another busy week in the Tippeligaen and Ben Cullimore wraps up the action.